Control your image on the internet. Increase visibleness of your optimistic mentions as well as those of your company. 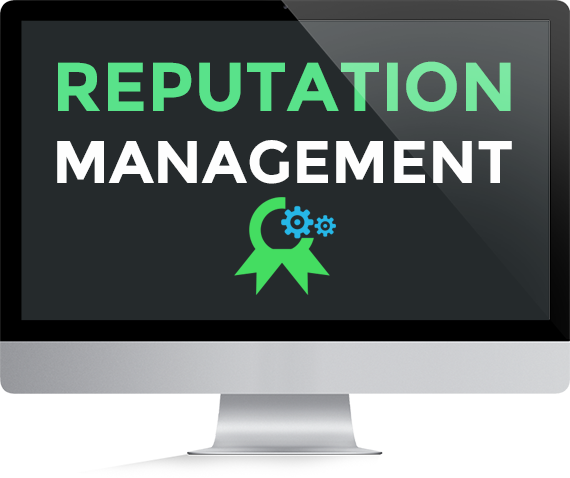 We at Attri Digital provide ORM solutions in case you are being disturbed by harmful mentions or online insult. We will first talk to about your situation and then will find ways to help you. Our objective is easy: We will build or reinstate your online image to precisely mirror you and your brand. We devise custom schemes for dealing with disgruntled employees, complicated competitors or even austere customer approval problems. Our ORM service uses internet marketing as well as social media promotion to restrain pessimistic press and mentions online. We have an all-inclusive awareness of how different search engines grade content and we use this awareness so as to get instant and permanent business consequences. Furthermore, we get into the area of social media as well as find reference of your company to defend against detrimental brand connections. Attri Digital is a complete service digital agency as well as best online reputation management companies in India serving individuals, small as well as moderate-size businesses with an entire variety of online digital marketing solutions, brand management, and public relations.